Whether you're looking for a VPN to stay safe on public WiFi connections or to stream your favorite shows on Netflix, ExpressVPN will help you out. 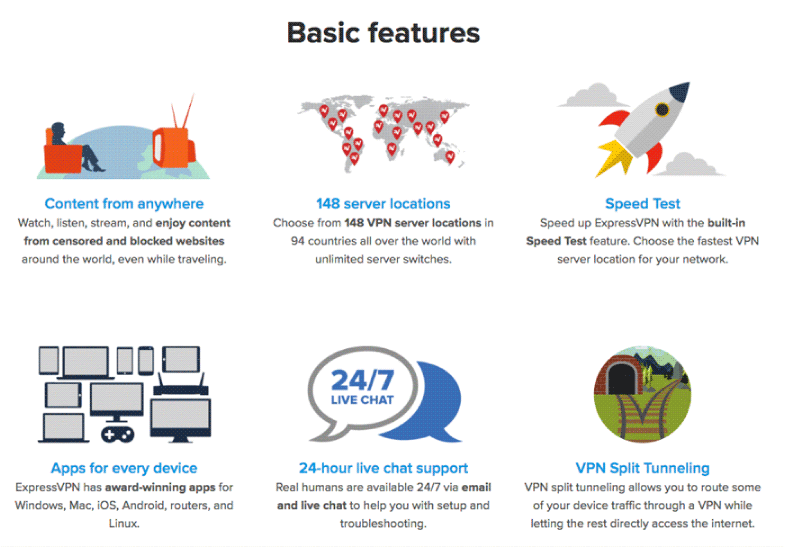 They are among the top VPN providers and offer a number of features. While their prices are a bit on the higher side, ExpressVPN offers many reliable services that will make you fall in love with them. Besides, you can always save some money by opting for the one-year plan. They also have a 30-day money back guarantee that allows you to try their services risk-free. ExpressVPN is praised for its superfast speeds, which makes it the perfect choice for streaming movies and shows. It's also popular among gamers and torrent lovers. There are not many VPN providers that can pass the Netflix VPN radar without being detected. And there are even fewer providers that will work in China. As you might know, China has a strong firewall that will block almost all social media websites and other popular websites. And since VPNs are not allowed in China, it's difficult for any VPN to work there. ExpressVPN is among the very few providers whose services will work in China. ExpressVPN also has a large network and offers you a huge range of IP addresses to connect to. And with 256-bit AES encryption on OpenVPN, you can rest assured that you have a safe connection that is virtually unhackable. ExpressVPN boasts of 24/7 customer support and they do have a live chat feature. However, some VPN companies are not always online. I decided to check the claim and so I contacted them on live chat on three different times of the day and they were always online. Every time I sent a question, I got a reply within a few seconds—That's very good customer service. They also have a knowledge base where you can find answers to most of your questions, and they have troubleshooting and installation guides there as well. ExpressVPN also has a ticketing system and an email address ([email protected]). Most other VPN providers reply to emails and tickets in a business day or so, but I got a reply within one hour. That's superfast! I must agree that ExpressVPN is excellent at customer support. They are also available on Facebook and Twitter. They generally reply within a few hours there. After comparing all the different support options, I recommend using the live chat feature for the fastest response rate. ExpressVPN doesn't have the cheapest prices in the VPN industry. They have three plans — month-to-month, 6-months, and a one-year plan. Many users want to go for longer plans because they save money in the long run. However, the one-year plan is the best deal offered. You can make the payment through credit cards, PayPal, cryptocurrencies, and other payment methods, including Alipay, Yandex Money, and more. Cryptocurrency payments are popular among people who want to stay completely anonymous. While many VPN companies have started accepting a number of cryptocurrencies, ExpressVPN currently accepts only Bitcoin. 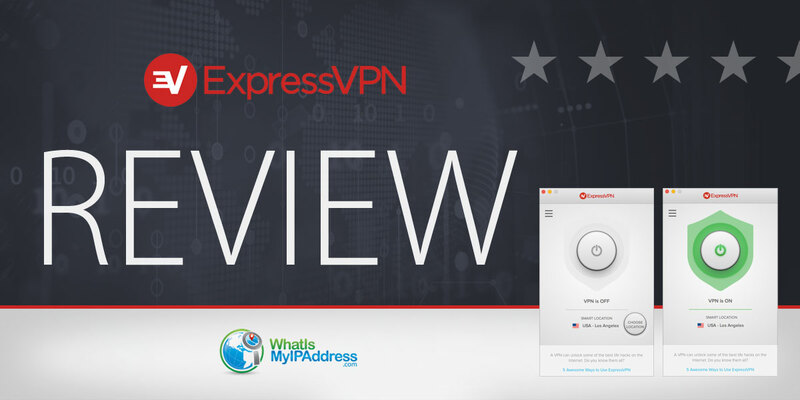 ExpressVPN works on Windows, Mac, Linux, iOS, Android, and routers. They also have browser extensions for Chrome, Firefox, and Safari. Apps for Windows, Mac, and Linux can be downloaded directly from the ExpressVPN website. Linux users will be happy to learn that there's a dedicated app. Apps for iOS and Android can be downloaded from their respective app stores. You can configure ExpressVPN on your router. The configuration instructions are given on the website and the entire installation process will take just a few minutes. Since ExpressVPN can be used on a number of devices, it's a good choice for almost all types of users. You (or you and two others) can use ExpressVPN on three devices simultaneously. While it's a great thing that you don't have to buy three separate subscriptions, there are many other VPN providers that allow you to connect to up to five (sometimes more!) devices on a single subscription. To connect all your devices on a single subscription at home or in an office, you can install ExpressVPN on your router and then connect all devices to it. This way, you can save money while protecting all router-connected devices. ExpressVPN is headquartered in the British Virgin Islands, and it also doesn't log your personal Internet-activity data. They collect only the bare minimum data that is required to run their services. If you pay through your credit card, however, you will automatically give them some identifying information. To make sure you're more anonymous, you can pay via Bitcoin. The data collected by ExpressVPN is mostly about the working of apps, dates when you used the VPN (not exact timestamps), the servers you connect to, and the amount of data transferred. Since this doesn't contain identifiable information, you are pretty much safe when you use ExpressVPN. ExpressVPN is one of the leading VPN providers in the market. It has a number of amazing features including blazing fast speeds, high-grade encryption, and a large VPN network. ExpressVPN has a kill switch that protects users' IPs from getting exposed if the VPN connection were to drop. When tested for DNS and WebRTC leaks, it was found that ExpressVPN is indeed safe and doesn't leak user details online. If you're a lover of movies or TV shows, you'll be happy to know that ExpressVPN is able to unblock Netflix and Hulu. As you might know, both Netflix and Hulu place VPN bans so that users from restricted geographical locations cannot access their libraries (or at least cannot access their complete libraries). Not many VPNs can bypass these restrictions, but ExpressVPN is among the few VPNs that can get around these constraints. Speaking of bypassing restrictions using VPNs, it's natural to think of China. There are very few VPNs that can bypass the Great Firewall. ExpressVPN is among those providers that will help you access the free internet from this restricted country. However, make sure that you have already installed it on your devices before landing in China, because you won't be able to download it there. ExpressVPN also allows P2P, which means you can torrent your favorite movies, shows, and games. They also offer split tunneling, which lets you pass some traffic through an encrypted channel and some traffic through the regular internet connection. It's a great feature if you want to change your IP address when you're researching a project, and want to view your social media sites side-by-side. 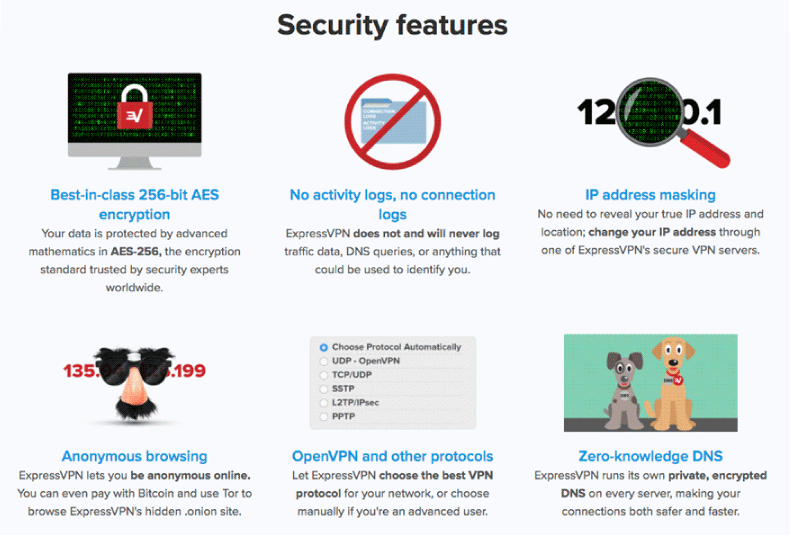 While ExpressVPN offers several amazing services, it does have a higher price, compared to many VPNs. However, you can save a bit by subscribing to their one-year plan. Also, their multiple-devices-on-a-subscription policy is not as good as those offered by other providers. ExpressVPN allows you to connect three devices at a time, while some providers let users connect up to five devices at a time. Despite its higher-than-average prices, ExpressVPN remains one of the leading VPN providers in the market...and that says a lot about its services.